There are a million reasons not to go to the gym. If you do happen to find yourself in a health club, there are even more reasons why you should skip lifting heavy dumbbells, in favor of coasting on the elliptical machine for 20 minutes. Many people pass over the heavy metal plates in the weight room, to go sit in a pilates class, but the truth of the matter is that if you want to make the most dramatic changes to your body, you should really find the courage to lift some weights. 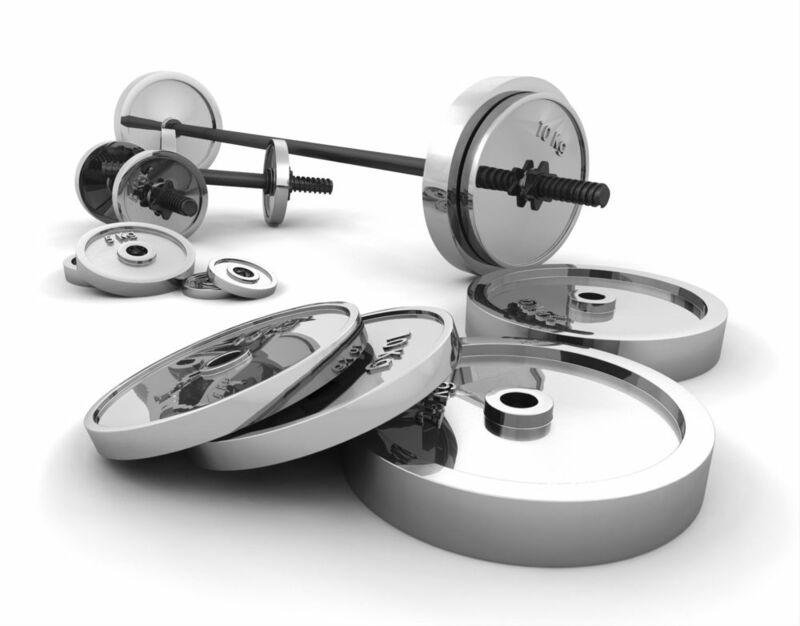 If you are resistant to weight training, or skeptical, check out these benefits. Boosts metabolism- the more muscles you have, the more calories you can burn. Strengthens bones- Increased bone density and strength reduces joint pain by building muscle around these areas. Weight training has also been proved to lower your chances of developing osteoporosis. Look better-the conditioning effect will result in firmer, better defined muscles. Improves posture - Stronger muscles can help you stand taller and sit straighter. Avoid injuries- weight training not only strengthens muscles, but also strengthens the surrounding tendons and ligaments making them less likely to give way under stress. Better state of mind- Studies show that regular exercise is one of the best tools for effective stress management. Strength training can be intimidating. It is important that you use proper form and technique in order to take full advantage of all of these health benefits. If you feel you need some guidance, or have any questions, find a fitness professional that can help steer you in the right direction. Click here to connect with Luigi.